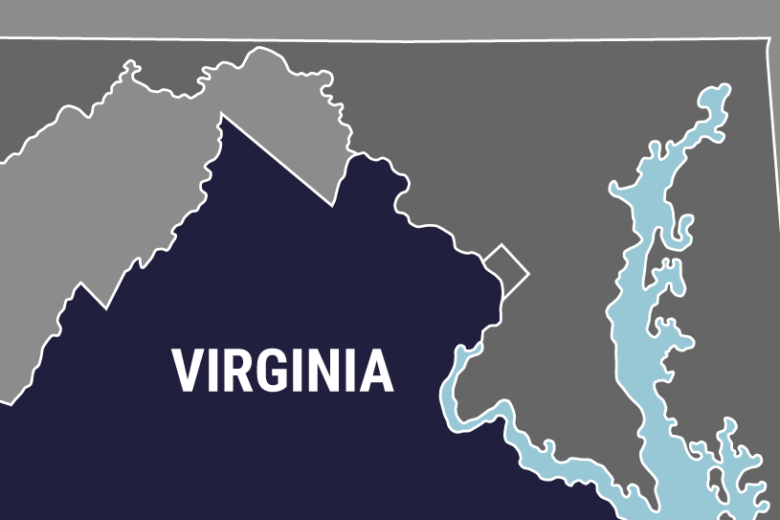 WASHINGTON – Virginia’s House of Delegates redistricting case will be heard by the U.S. Supreme Court. With arguments expected in the spring, and primaries set for June, it makes the prospects of a new map less likely for next fall’s elections. A lower court panel had ordered new maps to be drawn by Oct. 30 since that court found the current map was unconstitutionally drawn based on race. When the General Assembly failed to meet that deadline, the lower court moved to draw a new map itself. House Republicans are now considering how to stop that process until the Supreme Court’s decision in the case.